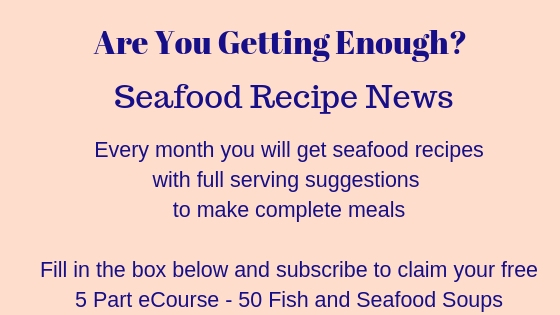 Here's a great seafood gumbo recipe - there are others, but this one is one of my favourites - I love crab claws. 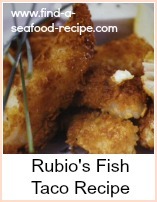 This is thickened with a roux - make it with flour and butter and then blend it into the soup. If it goes lumpy, then you can strain it through a sieve or blend it - at this point, there are only vegetables in and so it won't matter if the base is smooth. 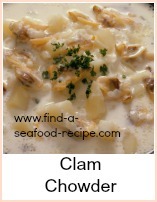 Any seafood soup is good - served with crusty bread it makes a great meal. Take a large flameproof pan and melt the butter. Stir in the flour to make a roux and cook for about 3 minutes. 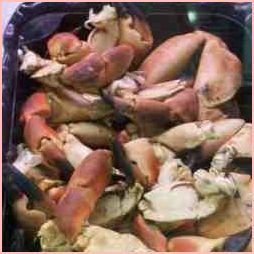 During this time, you must stir constantly to prevent the mix from burning - it should go dark brown and it gives the seafood gumbo recipe it's lovely colour. If it begins to fleck black, throw it away and start again. Set the roux aside on a plate. In the same pan, heat the oil and fry the onion, okra, garlic and celery for a few minutes. Add the stock, sherry, tomato puree, oregano and worcester sauce. Simmer for about 10 minutes. Add the roux in little chunks - stir well and cook for a few minutes until the sauce is thickened - keep stirring. Add the crab and corn and simmer for about 10 minutes until the corn is tender. Gumbo is a hearty soup and there are tons of recipes and variations around. This one uses crab claws and corn. 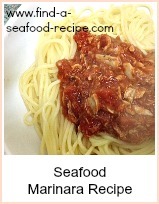 Serve it with some crusty bread to mop up for a substantial meal.